Sept. 4, 1980: Merrimack County legislators vote to build a new jail. The cost: $2.7 million. Sept. 5, 1929: Amateur radio enthusiast Robert Byron of 15 Fayette St. in Concord talks for an hour with Robert E. Byrd’s South Pole expedition 12,000 miles away. He says the reception is remarkably clear. Two years earlier, Byrd spoke to a packed house at the City Auditorium. Byron’s radio exploits are well known in town. The year before, he was the first to inform the Germans by radio that the Bremen had reached Greenley Island in Canada, meaning that three German pilots had succeeded in making the first east-to-west transatlantic flight. Sept. 5, 1987: The temperature falls to 34 degrees, a record low. Sept. 6, 1842: The locomotive Amoskeag with a train of three passenger cars arrives in Concord at 6:45 p.m. The train, from Boston, is the first to come to the city’s new depot. “As the cars came in, the multitude raised cheering shout, and the cannon pealed forth its thunder to celebrate,” Bouton’s history will report. Many of the onlookers were taken for a joy-ride, to Bow. Sept. 7, 1791: A constitutional convention is called to order in Concord. 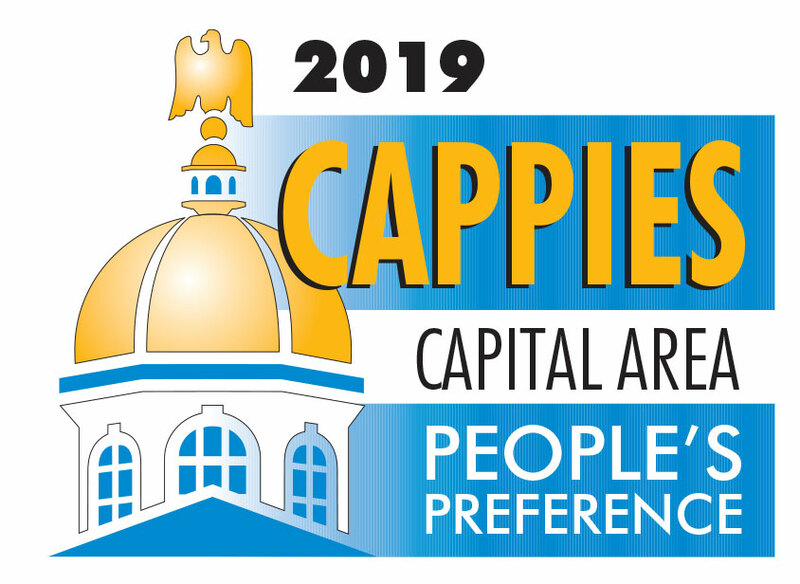 In 36 days in session, it will propose the creation of the Executive Council, the sizes of the bicameral legislature and a change in the name of the state’s top elected official from “president” to “governor.” Voters will approve these changes in 1792. Sept. 7, 1929: Patrick Griffiths of 10½ Walker St. in Concord pedals to a stop in the State House plaza at 12:03 a.m. with a new endurance record for continuous bicycling. His time of 65 hours, 33 minutes breaks the record by 33 minutes. Motorists surrounding the State House plaza honk their horns in tribute to the new mark. Sept. 7, 2001: After losing the season-opener to Plymouth, the Bishop Brady football team routes Bow, 21-21. Sept. 7, 2002: Bishop Brady’s Green Giants win their season-opening game against Newport, 42-7. The game marks the debut of new coach Ed DePriest. Sept. 8, 1679: New Hampshire is declared a separate royal colony. Sept. 8, 1992: Arnie Arnesen of Orford defeats Ned Helms of Concord in the Democratic gubernatorial primary. She will face former attorney general Steve Merrill in the November election. Sept. 8, 2002: The Concord police and fire department conduct their largest drill to date near Concord High School. The exercise involves 150 emergency workers from various agencies and will help improve the city’s response to a mass casualty incident, according to Lt. Bob Barry. Sept. 8, 2003: Opinions and street maps are plentiful at the Concord City Council meeting as residents pick apart plans to install more traffic-calming measures in Concord’s South End. Some say the city should go all out and install protruding curbs, islands and a median strip on Broadway. Others think it would be better to use more stop signs. A few say their street should be left alone. Sept. 9, 1842: The rail line between Boston and Concord opens. Two years later, it will carry 73,000 passengers and 43,000 tons of freight. Sept. 9, 1847: With Mexican War fever at its peak, the Ancient and Honorable Artillery of Boston celebrates its 211th anniversary with a march down Concord’s Main Street. Sept. 9, 2000: Concord is about to get its own baseball team, the New England Collegiate Baseball League announces. 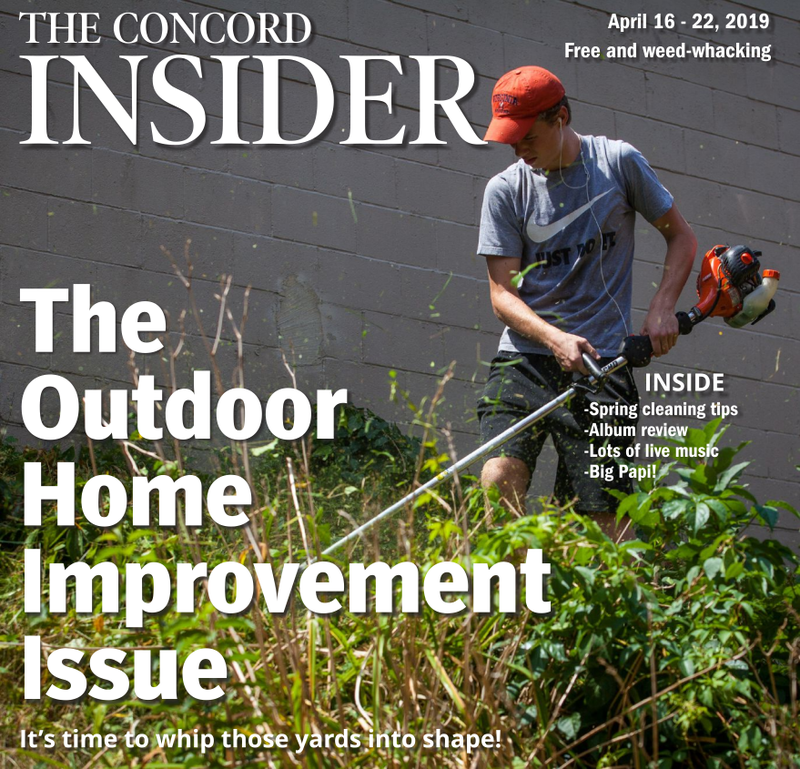 Concord will join the wooden-bat summer league next summer, playing its home games at Memorial Field. Sept. 9, 2002: The Concord City Council votes unanimously to send all money raised from the land use change tax to the city’s Conservation Trust Fund. “The fact is we’ve been giving much less of a priority to open space as a city council over the last 10 years than we should have,” Mayor Mike Donovan says following a public hearing on the matter. Sept. 10, 1861: Fire destroys the railroad storage barns and many cars of the Concord and Northern railroads.